When it comes to gutter replacement, Loveland Gutters is your go-to company in all of Northern Colorado. We have performed hundreds of gutter replacements, gutter installations, and gutter repairs in Loveland and the surrounding areas, so we know exactly what it takes to get the job done right the first time. Replacing your gutters is no trivial task. You don't want to trust this to just any gutter company in Loveland. At Loveland Gutters we take great care and pride in our work and customer satisfaction is always our priority. If you have any problems or questions with your gutter replacement, we are happy to work through them with you! There are times when it is much more prudent for your pocketbook and your home to simply repair your gutters instead of replace them. Whenever this is possible, Loveland Gutters will recommend it since it will cost less. The best thing to do is to call a gutter professional in Loveland to come out and evaluate the condition of your gutters, and any problems you might be having. A consultation will be able to tell you what is the best decision for your gutters. Our technicians are trained to make sure that you don't have to spend more than you have to, and we will always go over your options so that you understand the investment you are getting in to. 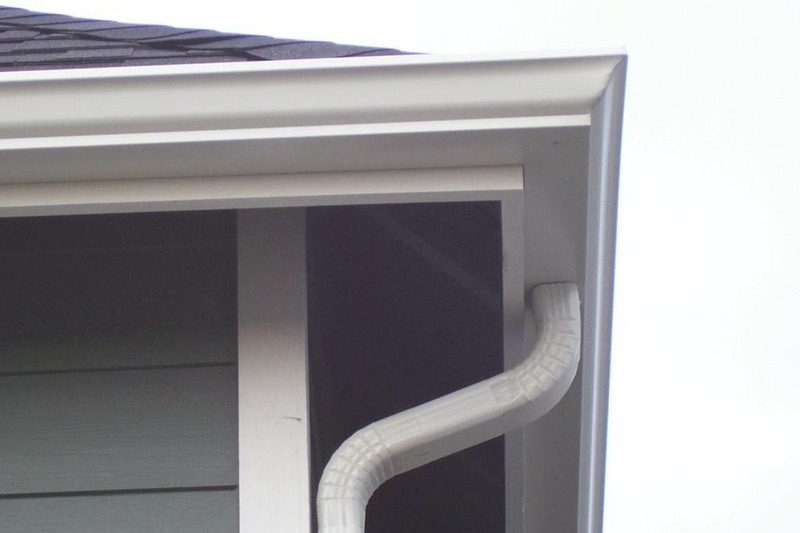 Call Loveland Gutters today for your gutter replacement in Loveland, Colorado!. Have questions about cost, scheduling, or gutter systems? Give us a call!